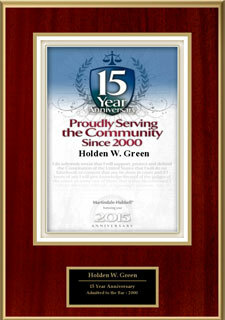 Through maintaining open lines of communication, utilizing all available resources, and providing individualized care and attention to each retained client, the Law Offices of Holden W. Green, A Professional Corporation has attained a favorable reputation throughout the legal and local communities. 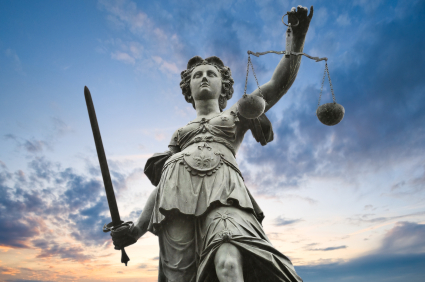 The firm is committed to pursuing equal justice and fair treatment for all in each and every case that it handles. 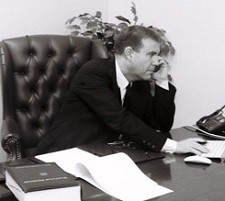 Handling a range of legal matters for their clients, the firm focuses much of its attention on criminal defense matters. Record clearance and three strikes issues are confidently addressed and an aggressive pursuit of a resolution to the case is often undertaken by the experienced and zealous legal team. 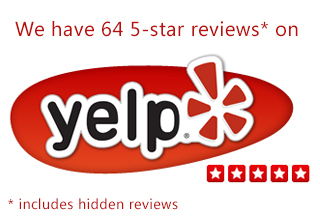 In addition to these issues, the firm represents clients in several other different areas of practice. The principal attorney at the firm is Holden Green. Mr. Green is extensively educated and holds several degrees, including a law degree and a Masters in Organizational Management. 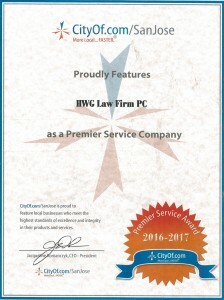 He uses this education and his vast knowledge in order to provide clients with the most thorough representation possible. 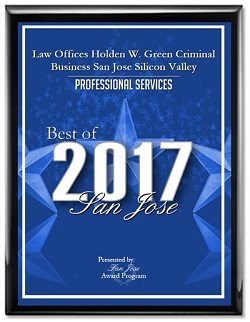 Mr. Green is well known throughout the legal and local communities, maintaining a first name basis with the individuals working within the Santa Clara County courthouse system. 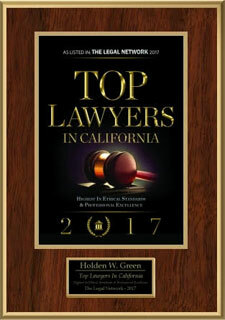 Contact a California juvenile defense lawyer at the Law Offices of Holden W. Green, A Professional Corporation today to learn more about how the firm can help you through your legal situation. 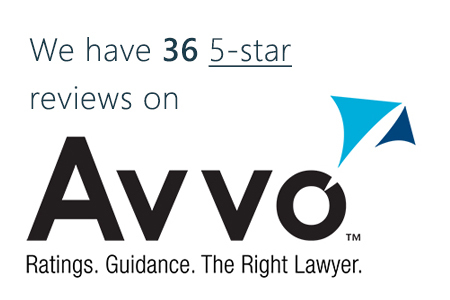 A free 35-minute initial consultation is provided so you can discuss your specific case and needs with a member of the legal team without cost or obligation. You do not have to face these matters alone – get in touch with the firm today.